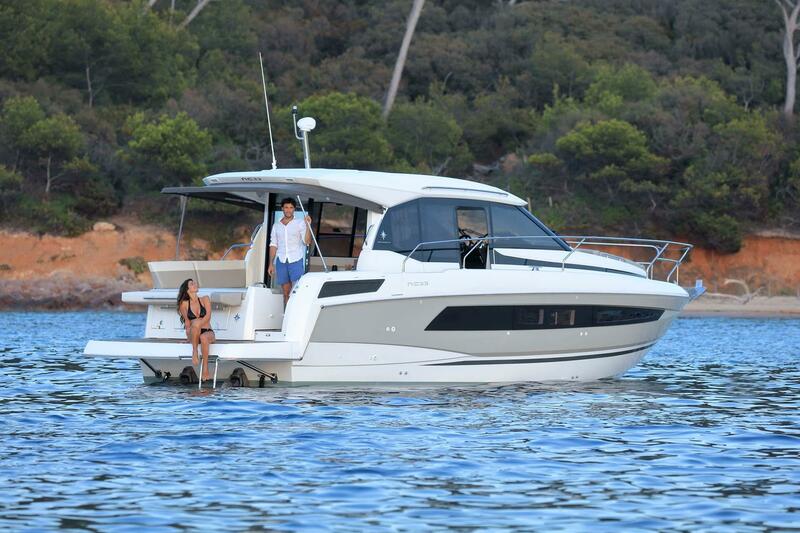 NC 33, Cap Camarat 9.0 CC & 9.0 WA finalists in the 2018 Best Of Boats! 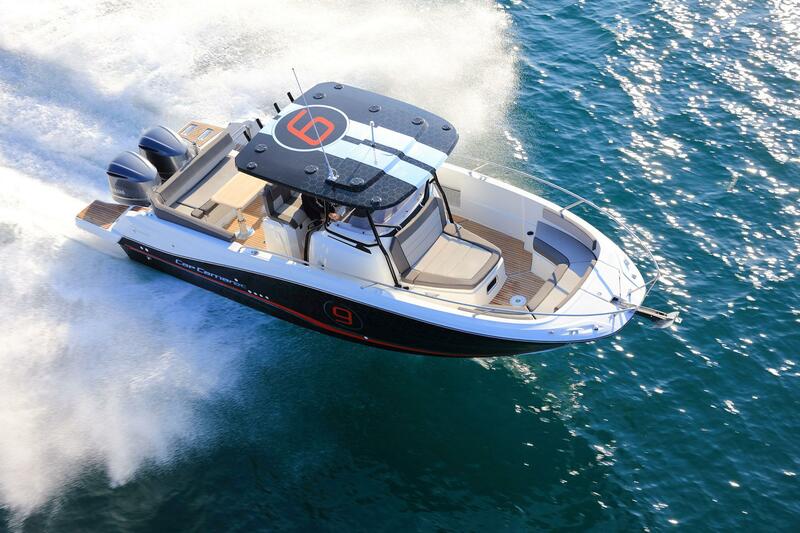 It is with great pride that Jeanneau has the pleasure of seeing powerboat models named as nominees for the 2018 Best of Boats Awards. 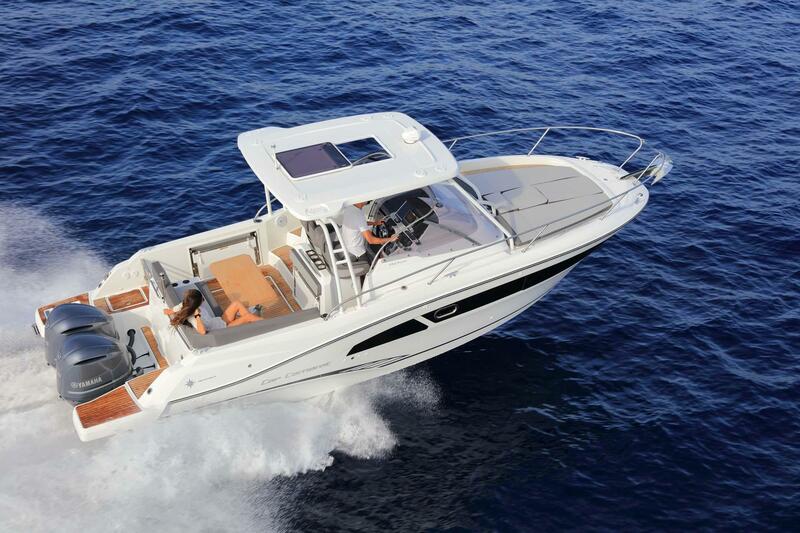 Among powerboat models, the NC 33 has been honoured with nomination for the title of Best of Boats, in the category “Best for Family”. The Cap Camarat 9.0 CC and the Cap Camarat 9.0 WA are also among the finalists for the category "Best for Fun". The entire Jeanneau team is very happy to receive word of these nominations and impatiently awaits the results. 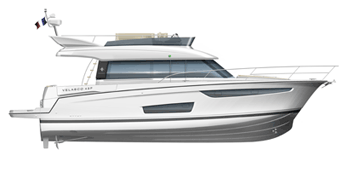 Results of the Best of Boats competition will be announced at the Berlin Boat Show in November of 2018.